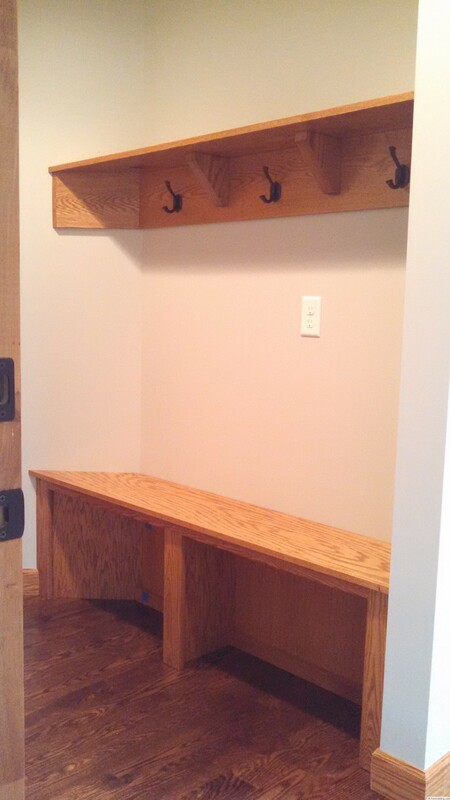 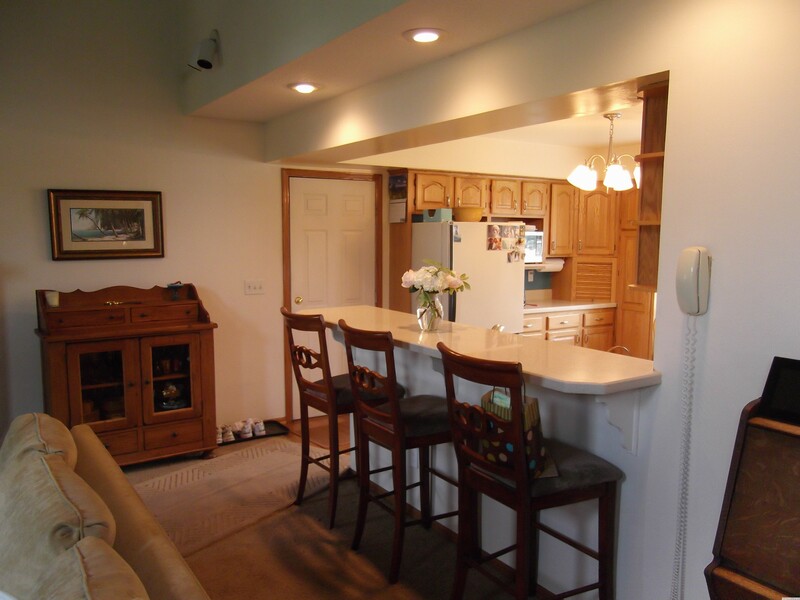 Combine the small kitchen & dinning to create a large kitchen space & mudroom/ rear entry. 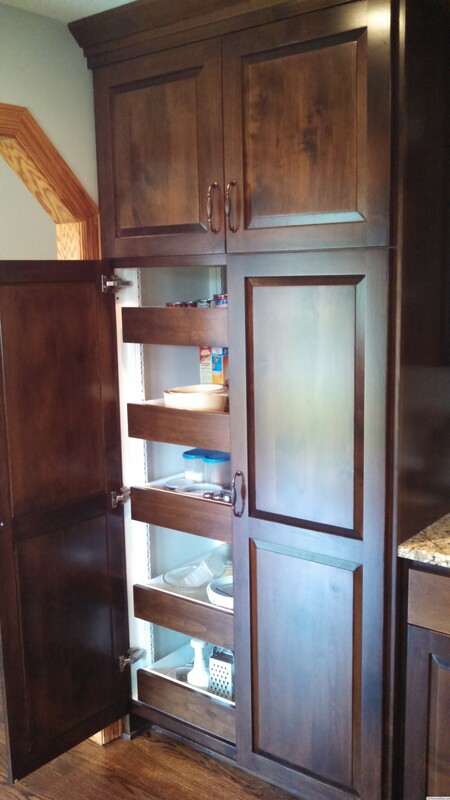 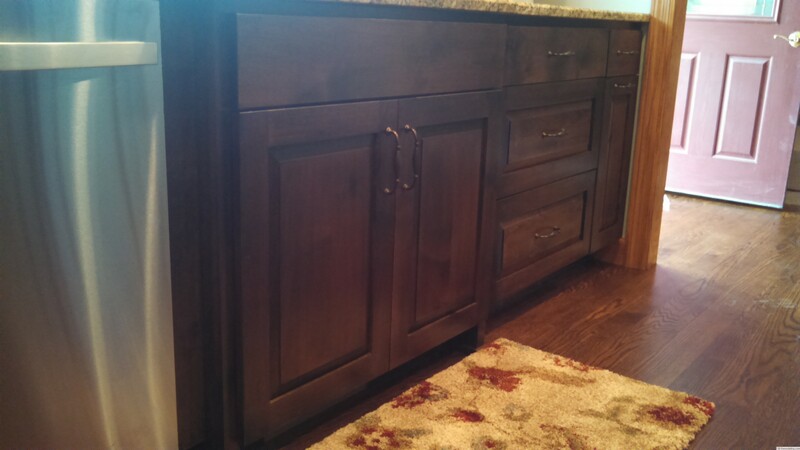 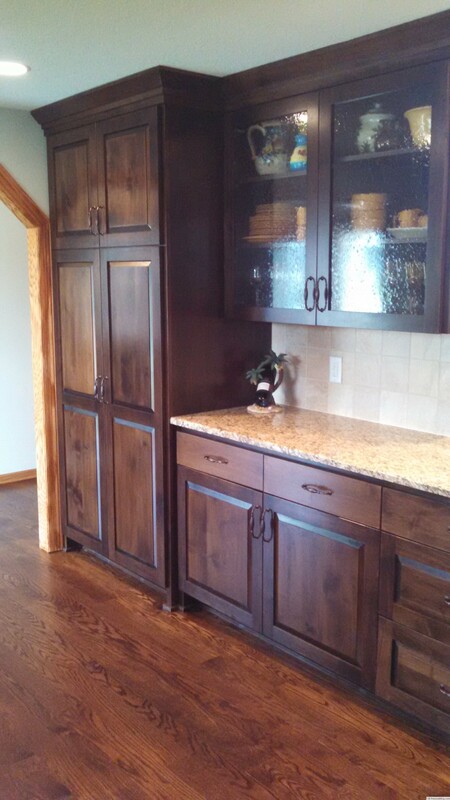 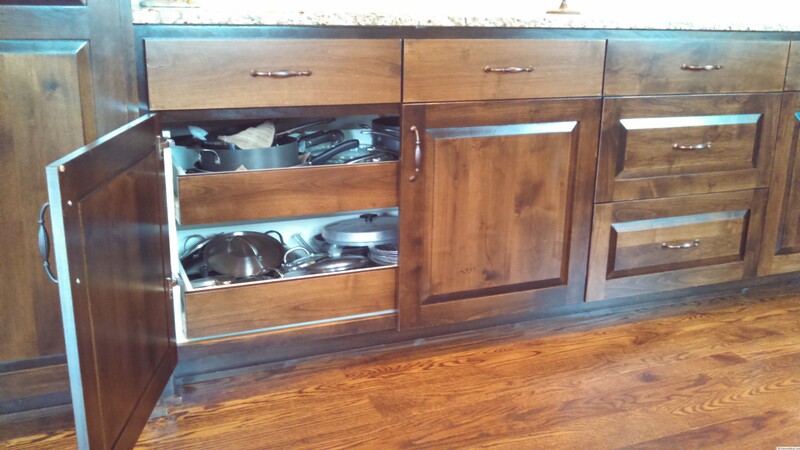 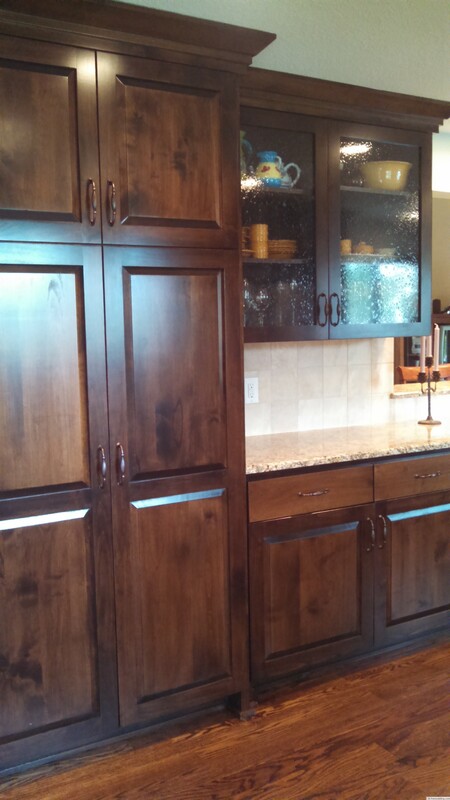 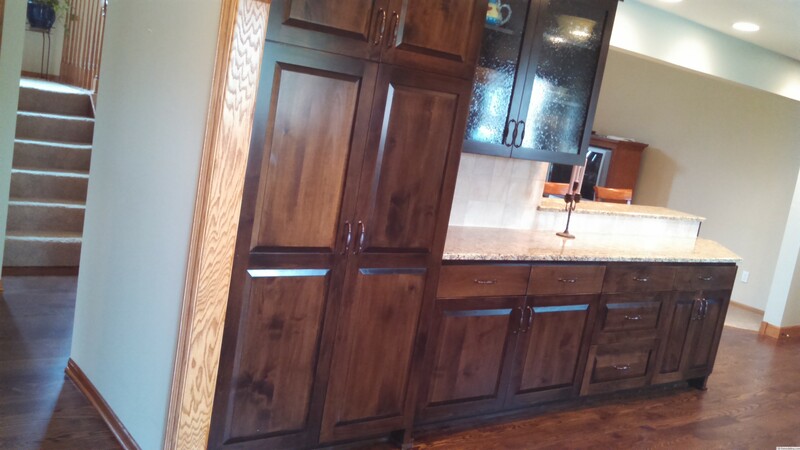 Alder cabinets with all accessories one would expect; Full overlay (raised panel doors w/ shaker rail) soft close doors & self close drawers, 12 rollouts, a total of 17 drawers, 42" uppers, hearth kitchen w/ spice racks, raised panel ends, 3-piece crown molding. 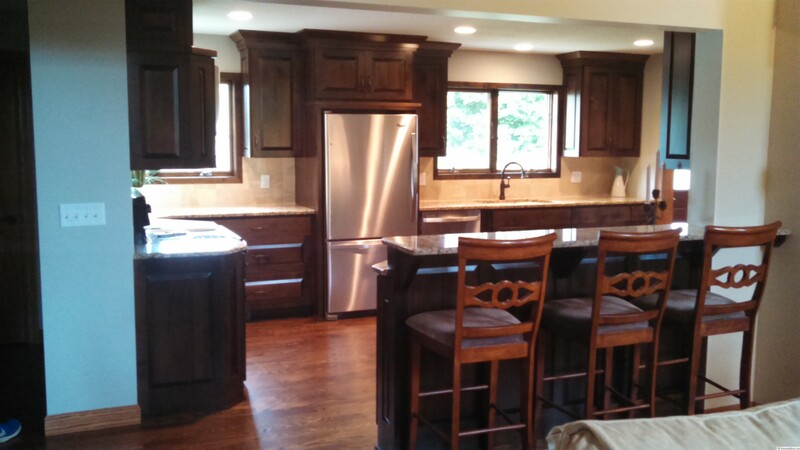 TJB also replaced 2 existing front windows to allow for base cabinets, mud room w/ oak bench & coat board w/ shelf, Reused existing Oak hardwood floors (refinished & stained darker). 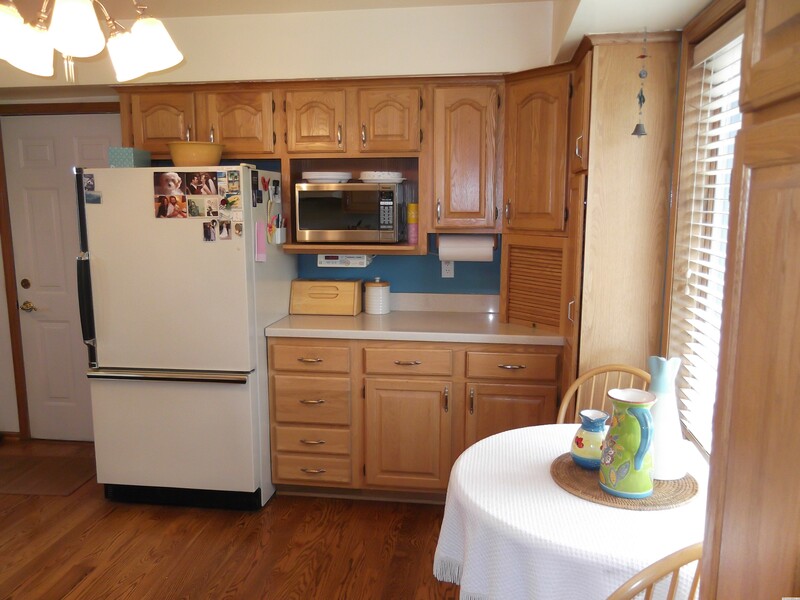 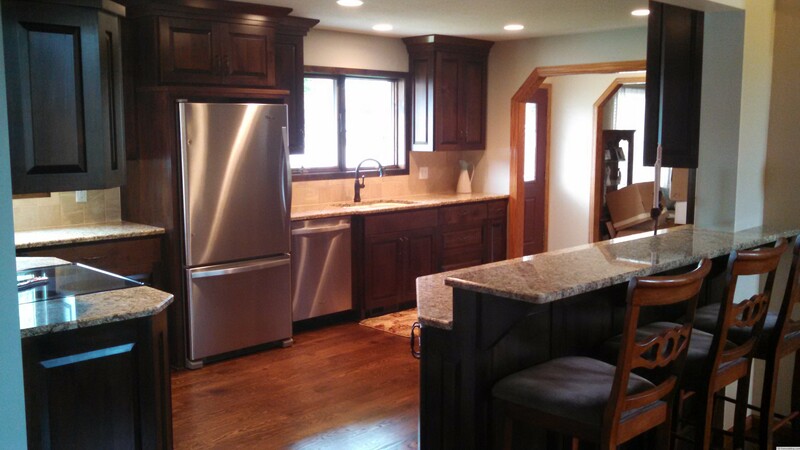 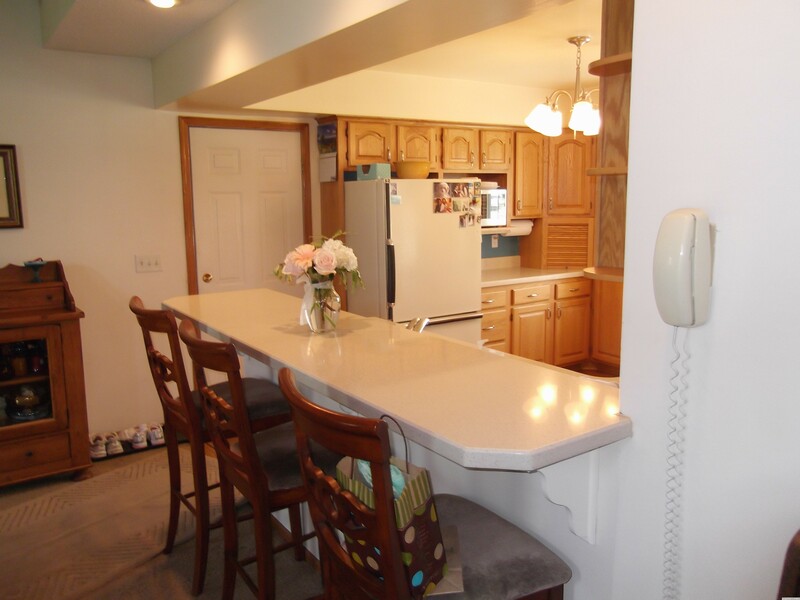 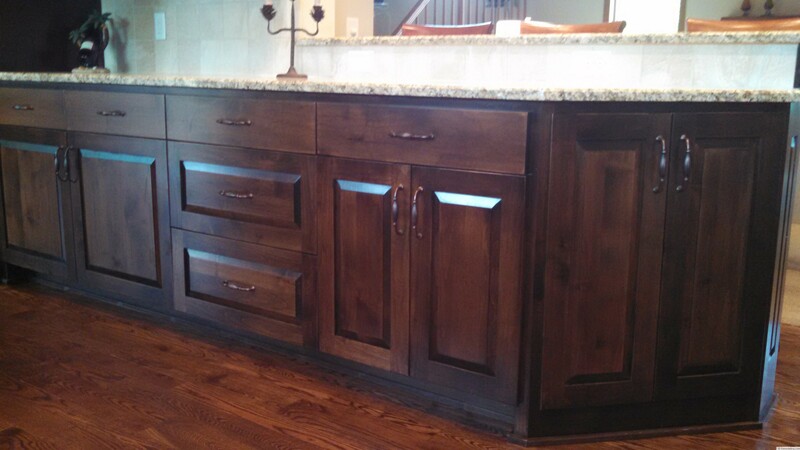 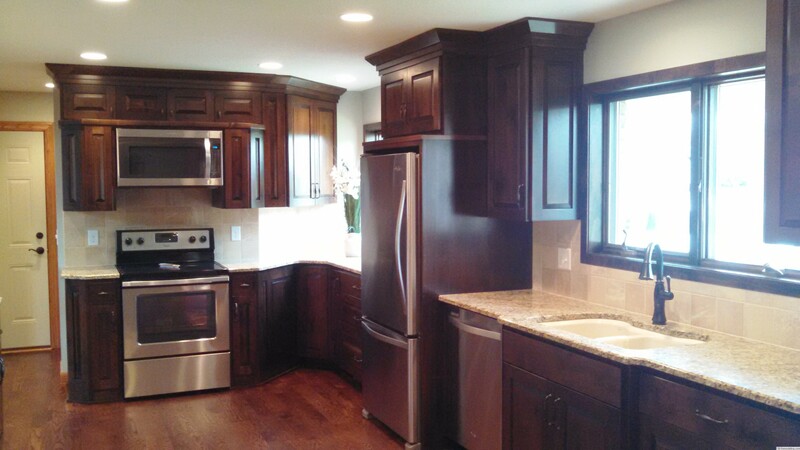 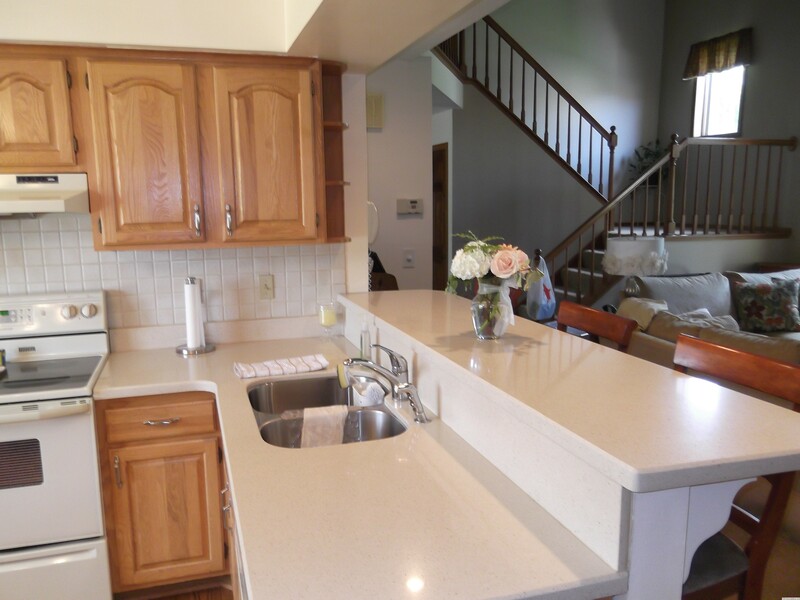 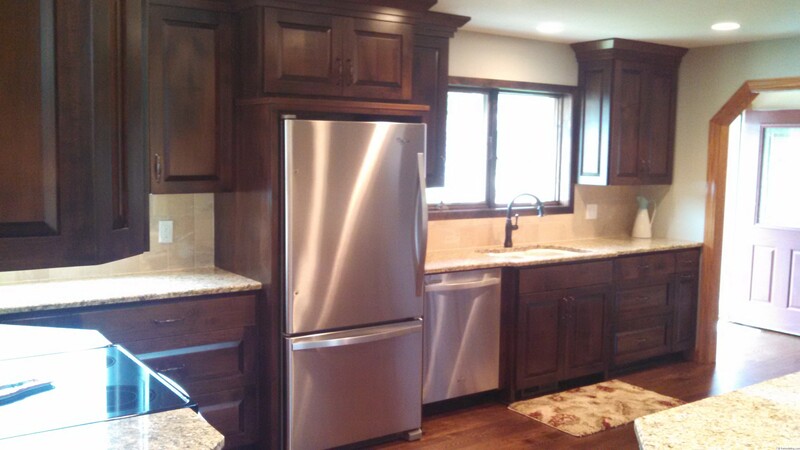 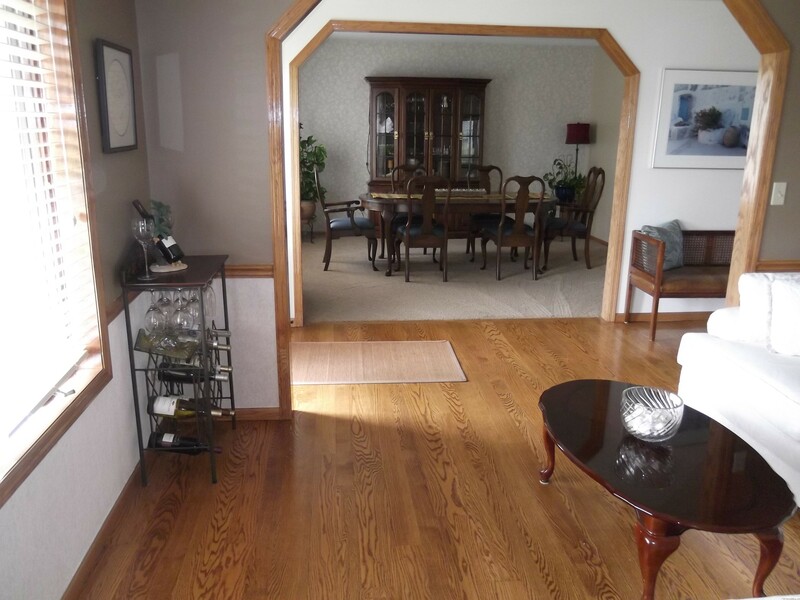 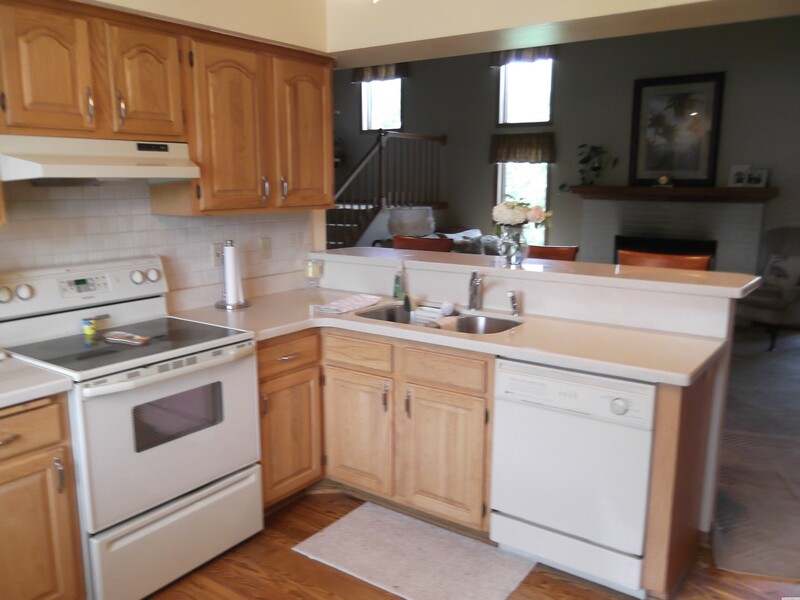 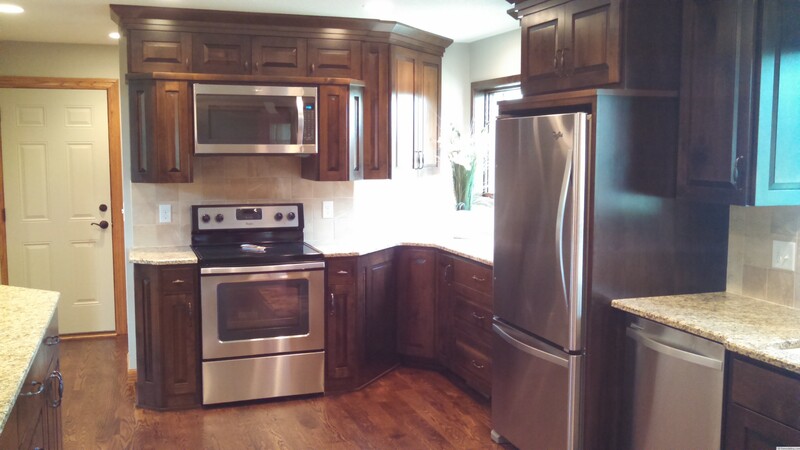 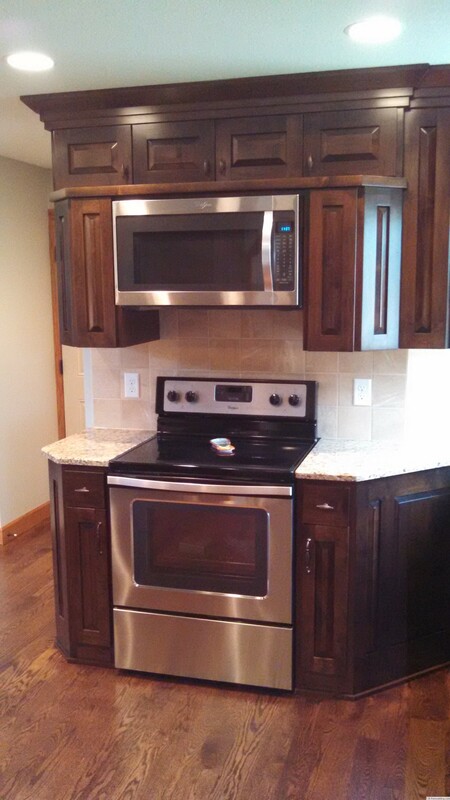 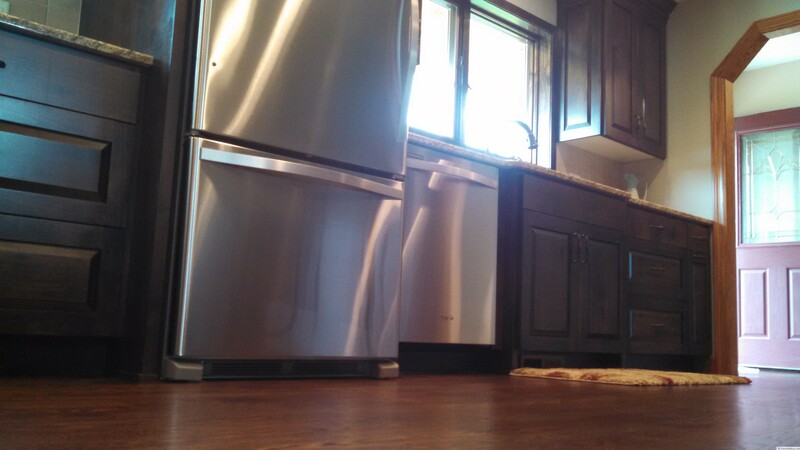 Finished Product: Well you read the review, one extremely satisfied homeowner with a new love for her home & kitchen!